Poker history includes a boatload of stories about gun-slinging poker players seated in smoke-filled back rooms of bars and speakeasies, waging battle over a game of Stud or Hold'em. 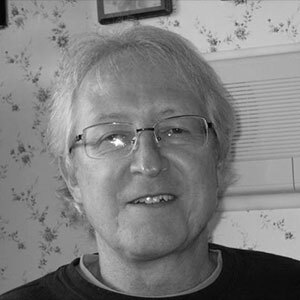 Such tales have undoubtedly contributed to poker getting its somewhat seedy reputation, a game that in the olden days required perhaps a quick draw - as well as ruthlessness and cunning - if one was to make it out of the poker room both alive and with a profit. Phrases such as "dead man's hand" became part of poker folklore and left us with images of hard-drinking, ornery men sometimes settling poker table scores with violence. 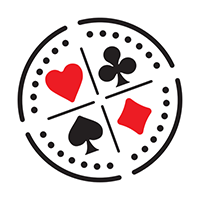 At the other end of the spectrum is a poker game steeped in tradition that is seemingly the complete opposite of the bar room poker games of the Wild West era and beyond. I'm talking about the poker games played by members of the orchestra at the Metropolitan Opera in New York. Dating as far back as the 1940s, it has become a tradition that Met musicians spend a good deal of their downtime playing poker in the musicians' lounge. That includes rehearsal breaks, traveling while on tour, and opera intermissions, giving the talented musicians an outlet while waiting to perform. Playing poker during intermissions that are typically around 30 minutes in length means that the action has to move rather quickly. 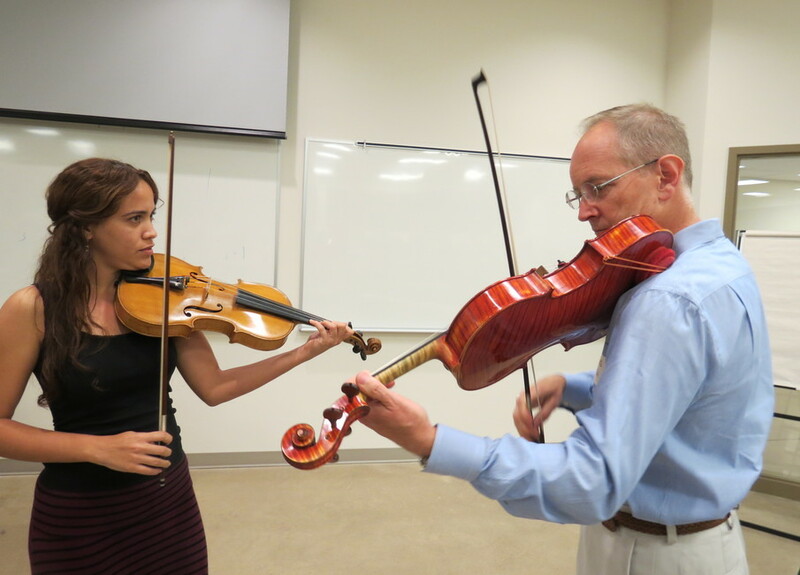 "We really play fast," said Craig Mumm, a Met violinist. "Of course, we don't have time with intermission to be changing chips, so everything is done in cash." The list of games played include Texas Hold'em, Omaha, Stud, and Draw, with stakes ranging anywhere from $2 to $8, Mumm told the New York Times. 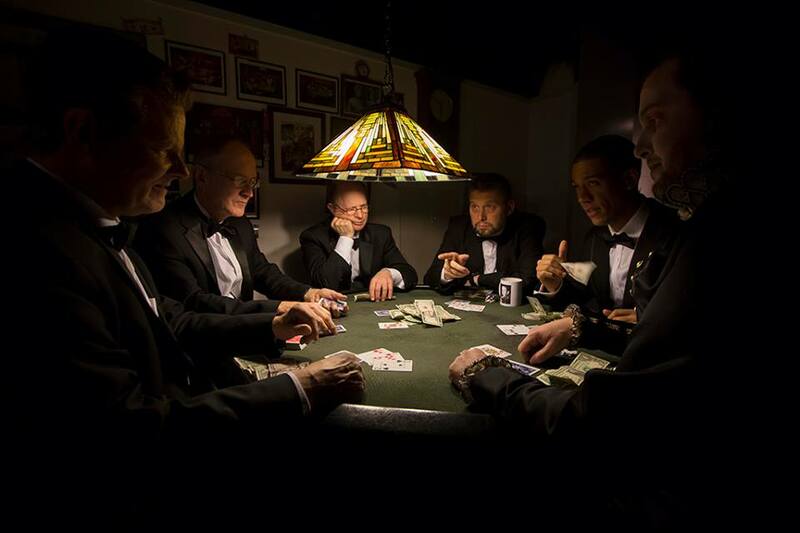 While the Old West gunslingers outfitted in boots, holsters, and cowboy hats is the image most associated with poker players of decades past, perhaps poker's tradition should include opera musicians decked out in tuxedos - as the accompanying photo shows. It reminds me of my time spent traveling by train to downtown Chicago from the northwest suburbs everyday in the 1990s to get to work. A group of us sat together and played poker to and from our jobs on a daily basis. While most commuters were reading newspapers, listening to music on their Walkman, or just relaxing and catching a few winks, my buddies and I were trying to win cash from each other playing poker. As you can imagine, that 40-minute commute was the highlight of the day. There we were, dressed in business suits, men with responsible jobs who would much rather be playing poker, making the most of our daily traveling time as the train rolled down the line, stopping periodically to let passengers on and off. When we reached our destination of downtown Chicago, it always brought sadness because the poker game would have to end and a day of work was to follow. But the good news was that there was always five o'clock and another poker game on the ride home.